The promotion, which has been running since the beginning of June 2018, includes Travel Rewards, Time-out Rewards, and Family Rewards. 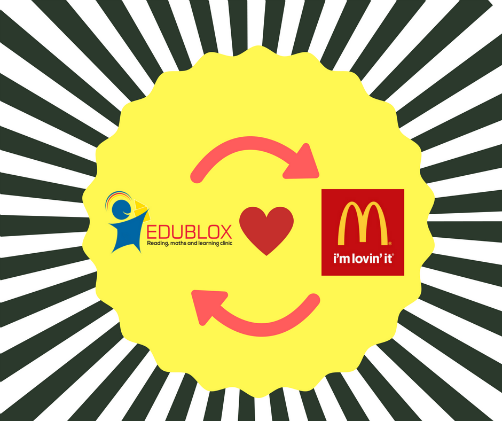 Edublox forms part of the listed partners in the Family category – and customers can redeem a free introductory Edublox lesson at their closest Edublox branch. 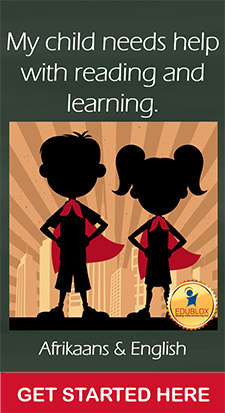 Upon attendance, they are eligible to receive a month’s credits for Edublox Online Tutor, Edublox’s online platform. 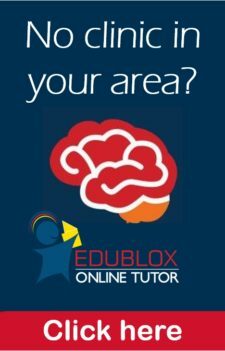 Edublox Reading, Maths and Learning Clinics and Centres specialise in educational interventions comprising of cognitive training, reading, spelling, comprehension and maths. The Edublox classes help learners to read faster, easier and better to help them achieve their full potential; it can also aid with learning difficulties, including dyslexia, dysgraphia, dyscalculia and ADD/ADHD. *The campaign runs until the end of August and the offer has been extended to additional burger deals. Check in-store for more information.